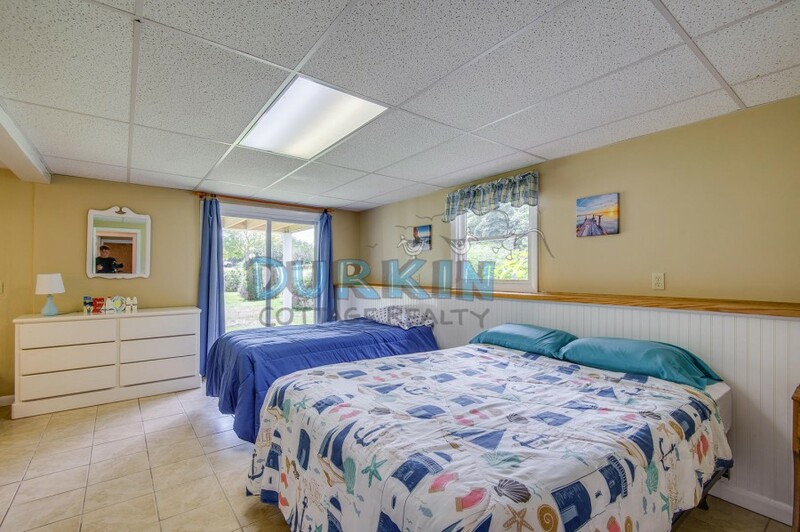 This house is located on a dead end street with views of Salt Pond. 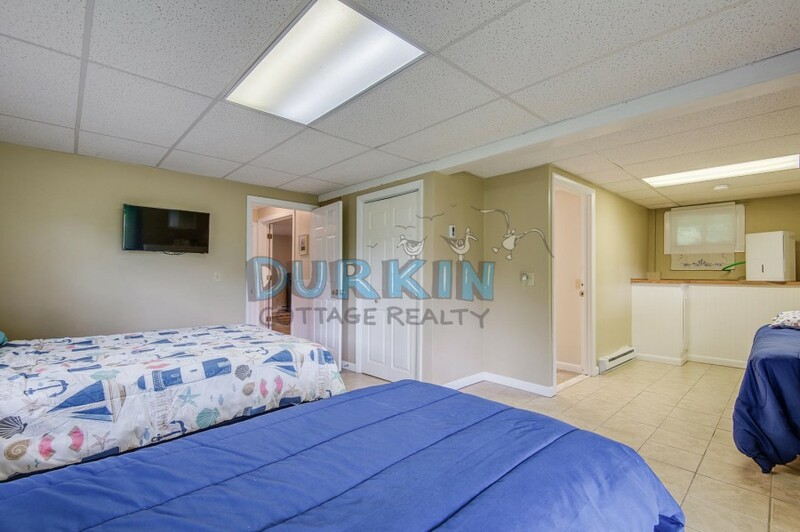 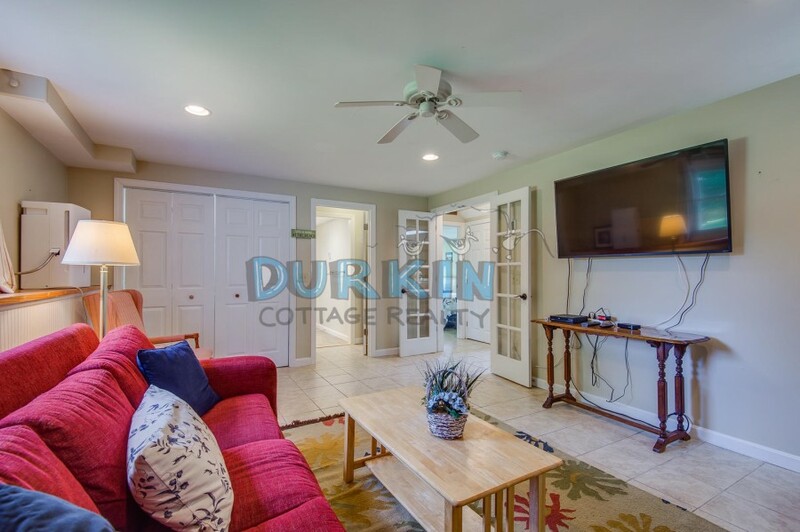 Spacious home, with a bright interior, and six smart TVs. 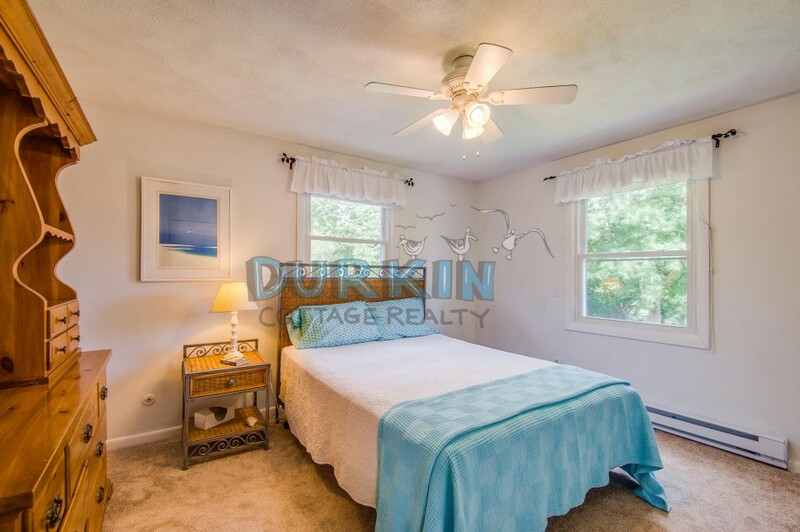 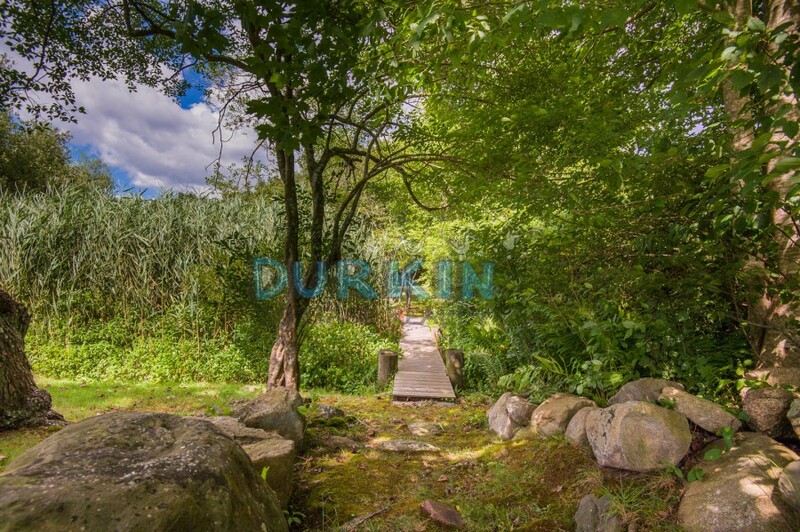 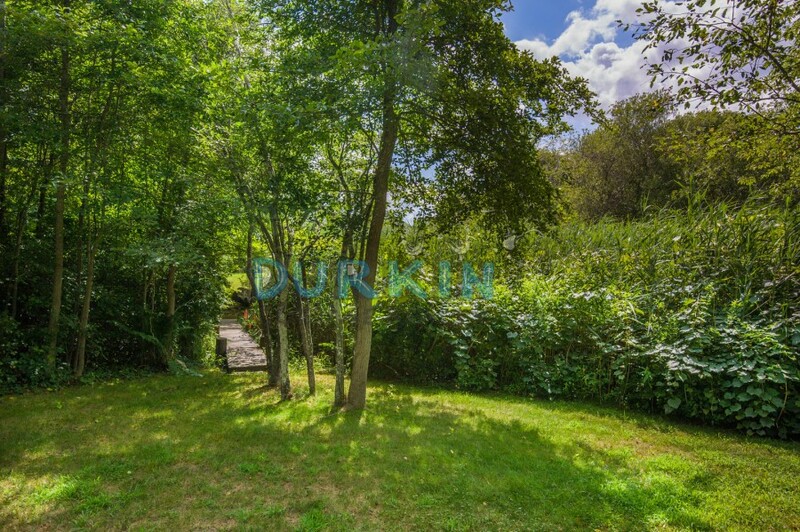 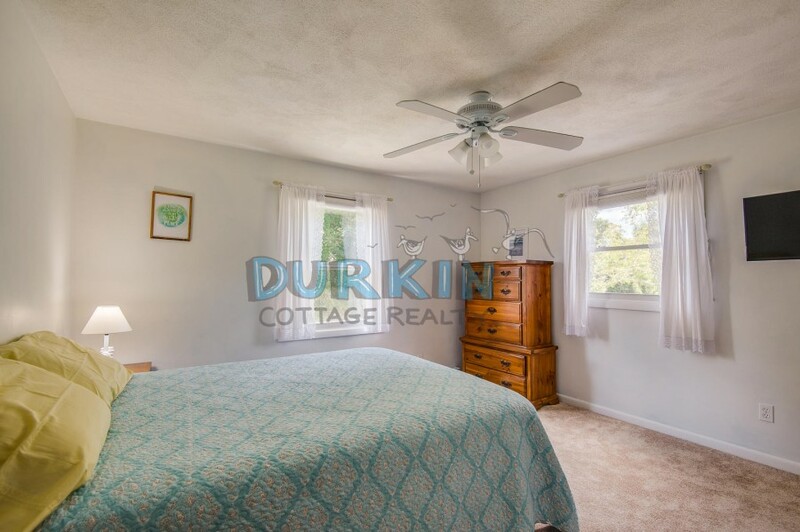 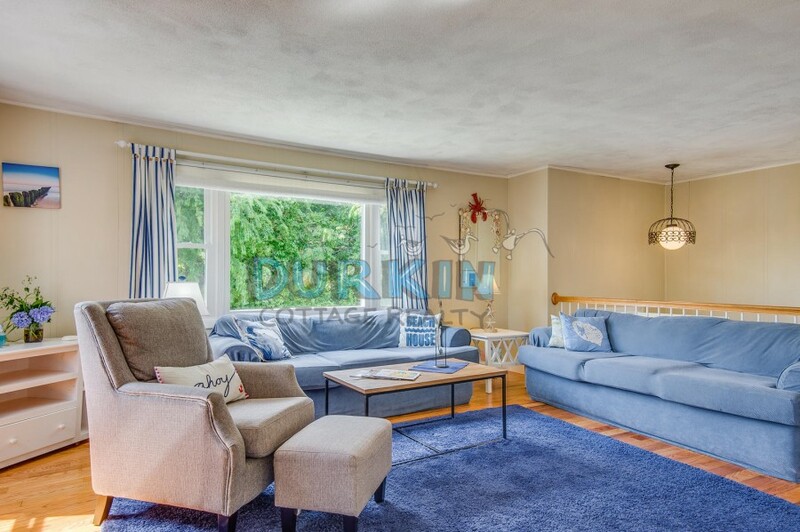 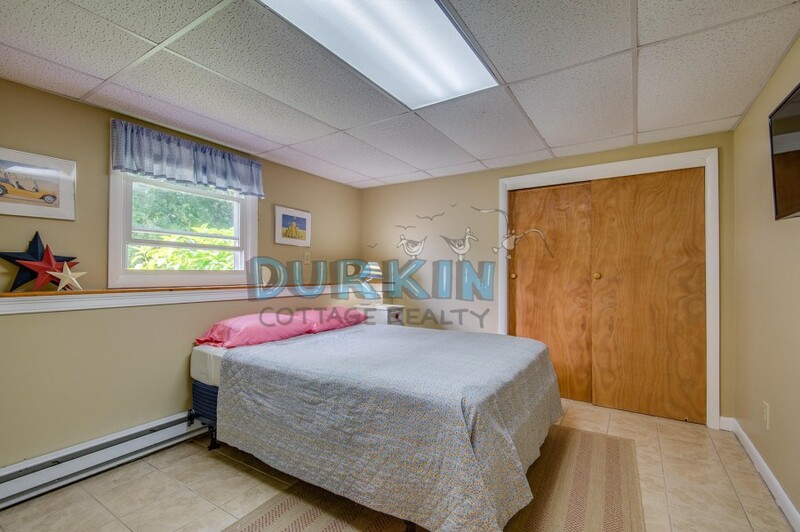 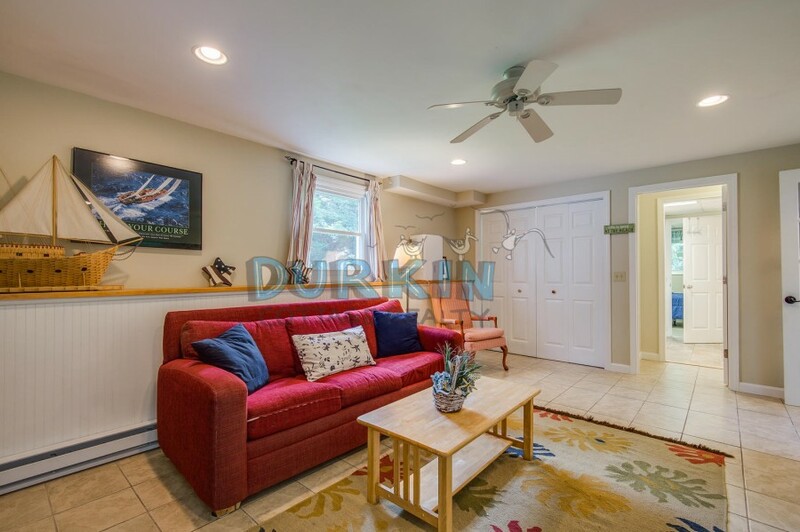 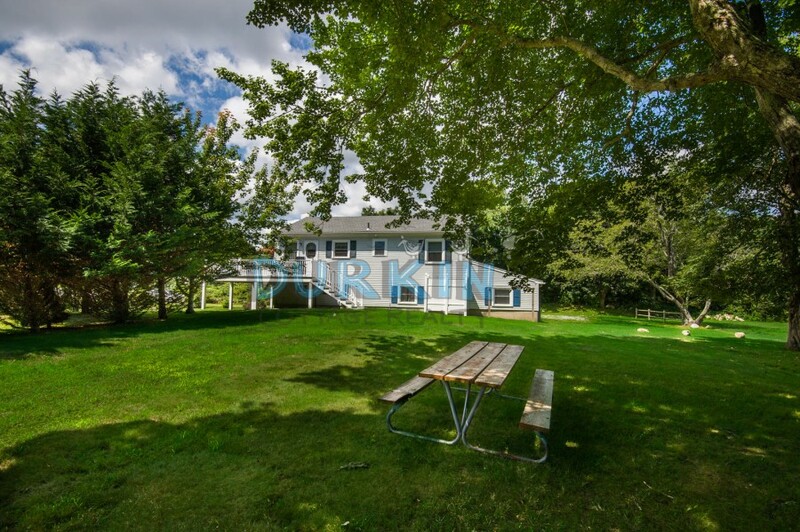 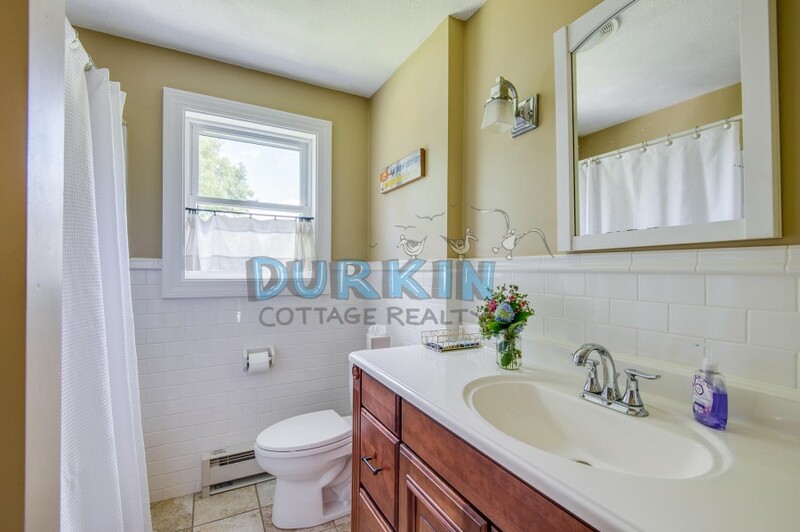 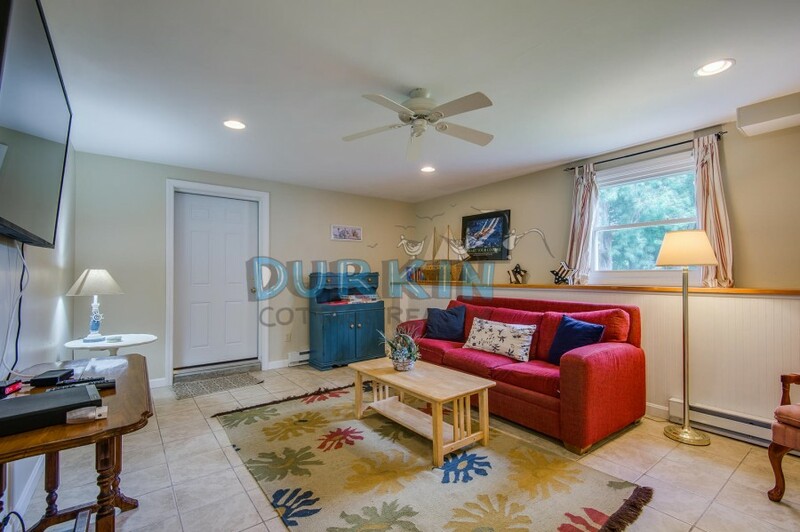 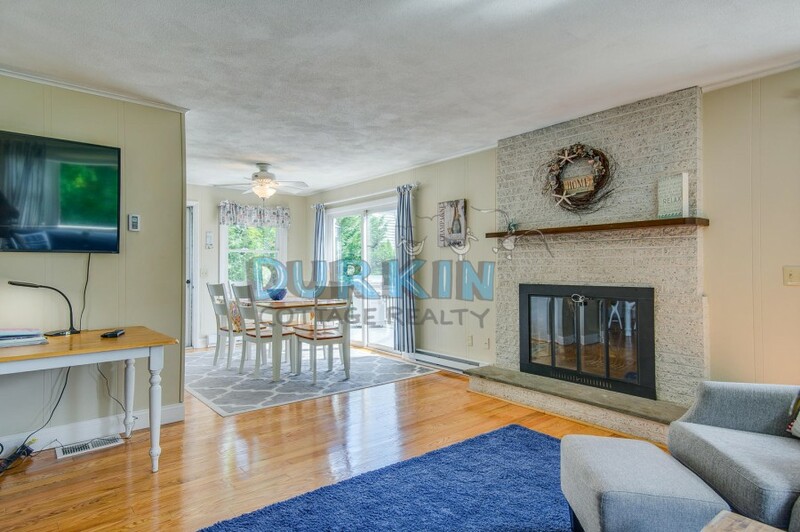 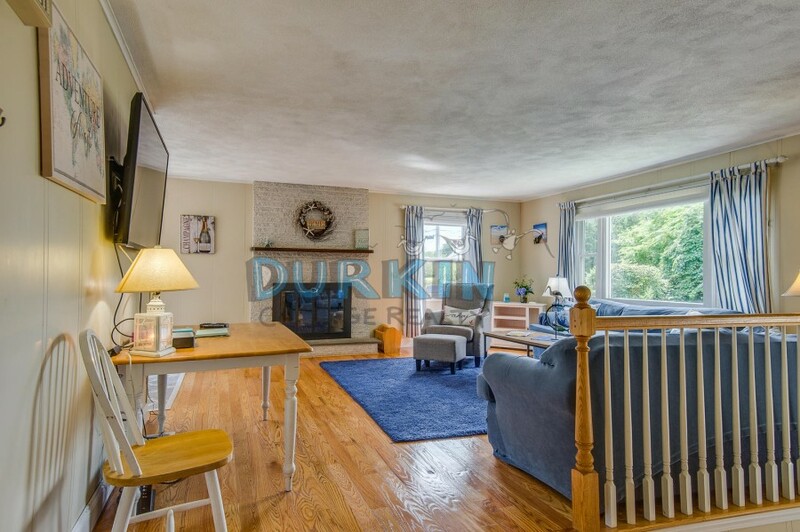 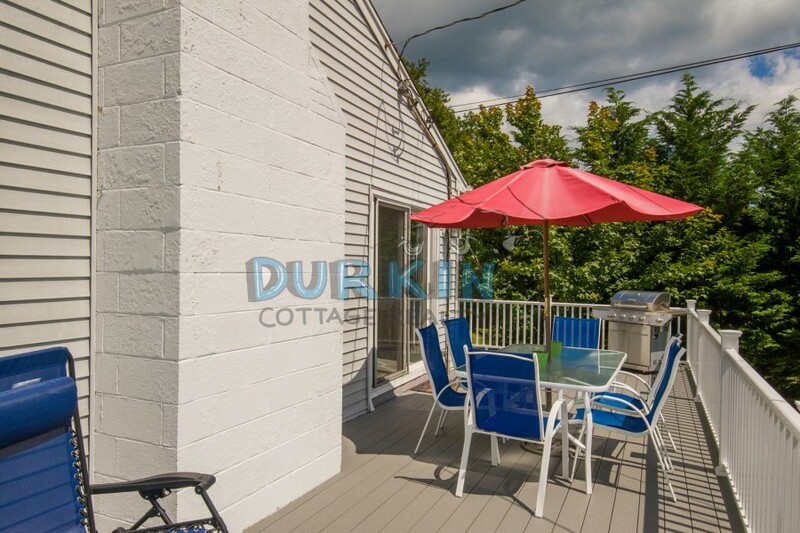 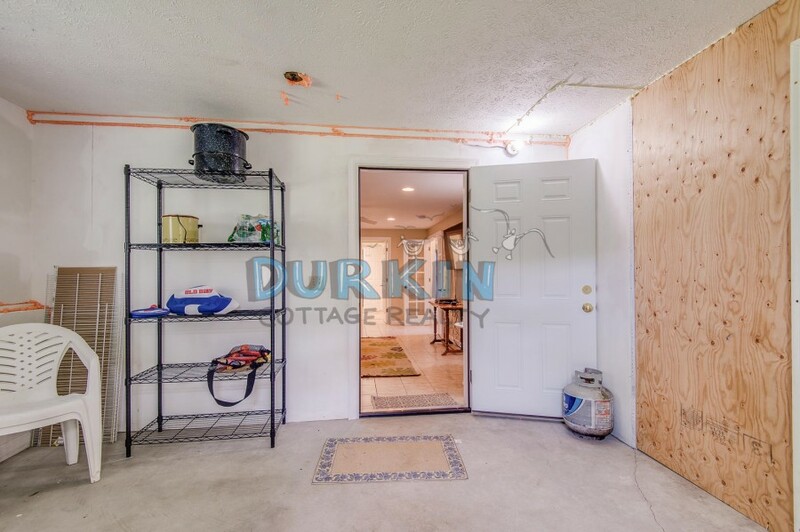 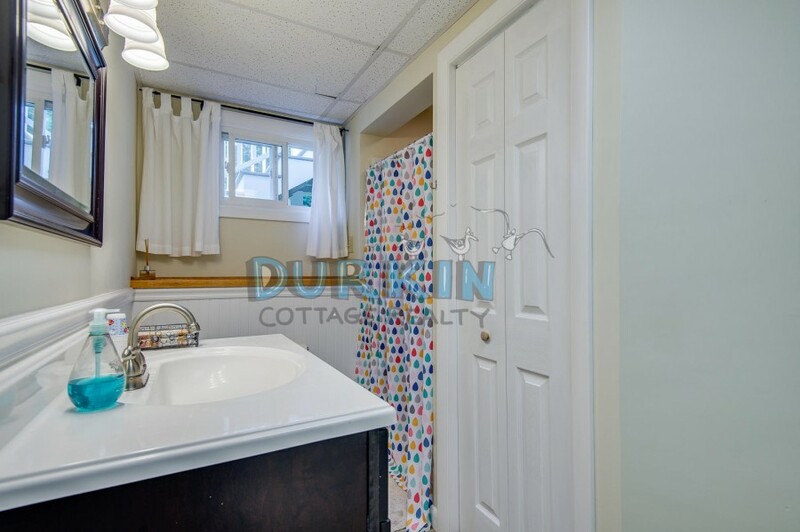 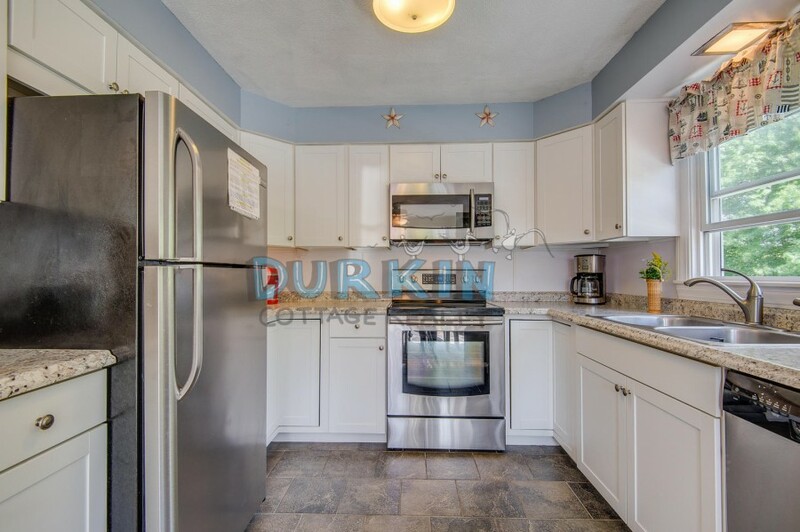 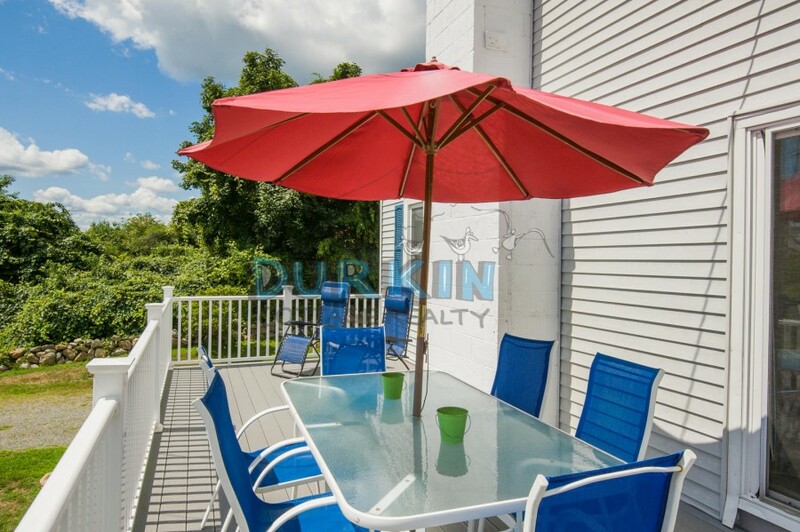 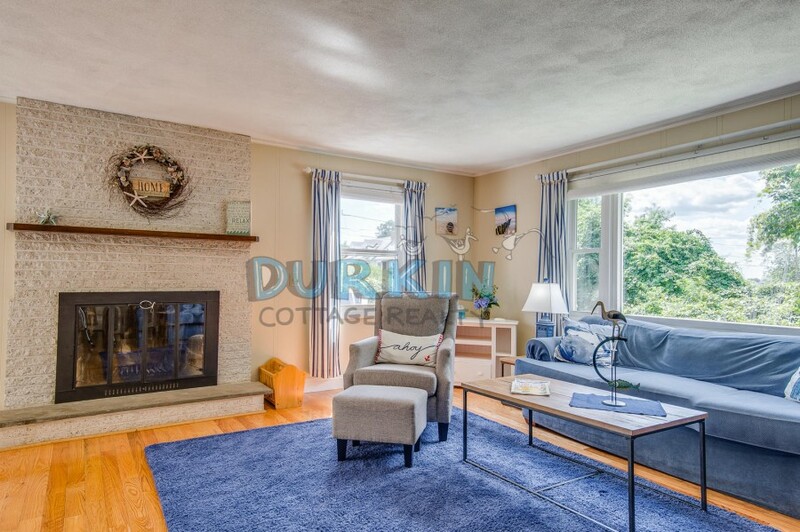 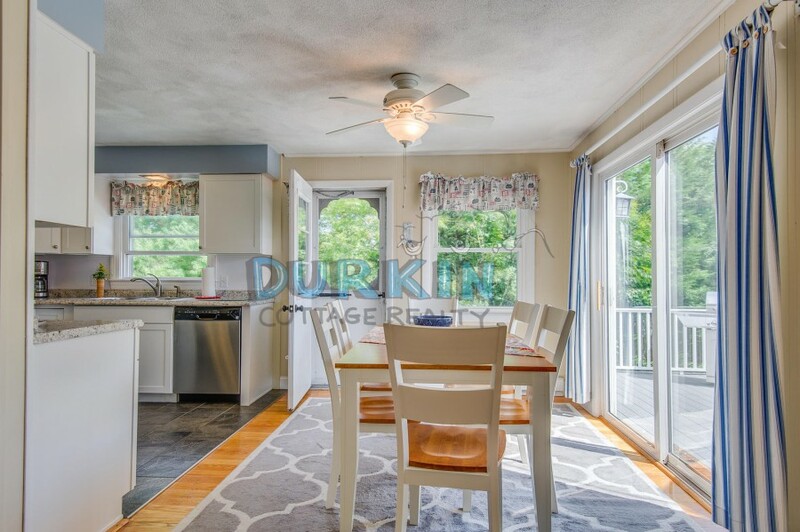 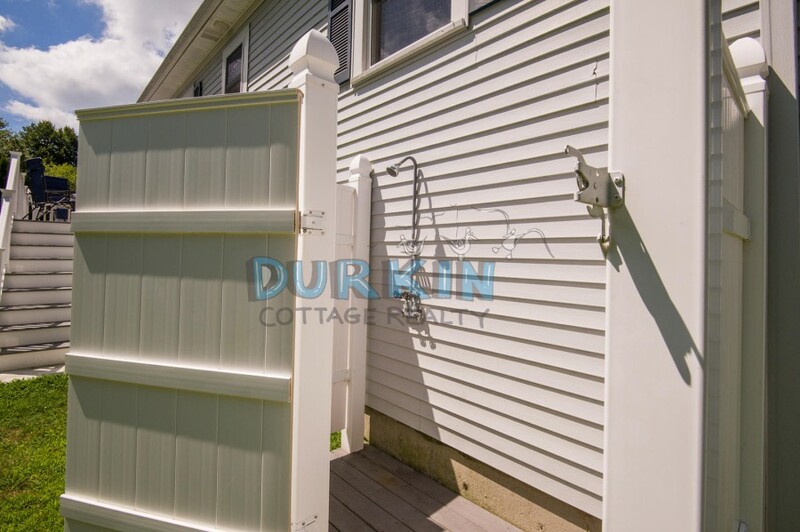 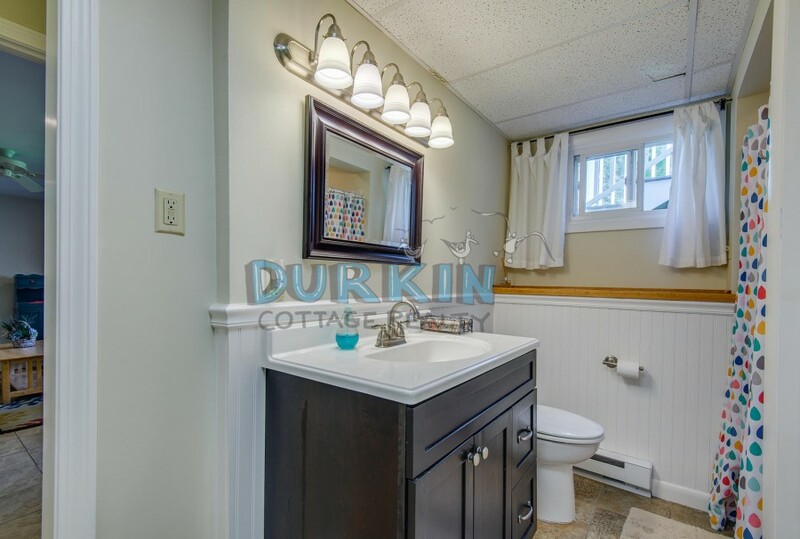 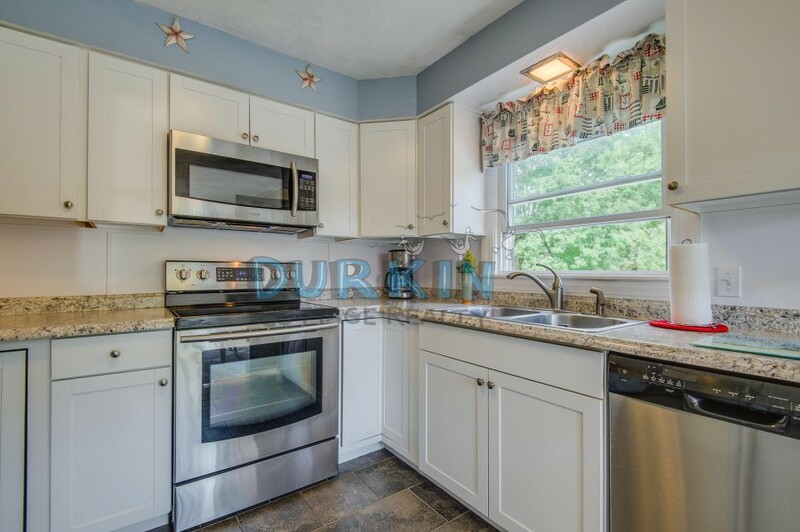 Large deck, close to Scarborough Beach, and only 7 miles to the URI campus.